This site is for all members of the club and any Polar Caravan owners who wish to join and celebrate all things Polar. 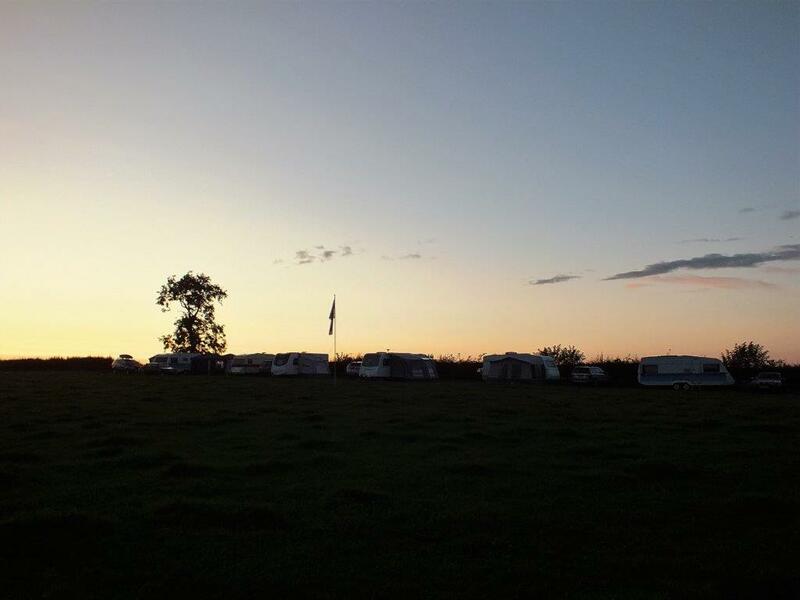 We have an AGM meeting and various rallys around the UK every year and our members are a pleasant group of people who all enjoy caravaning,especially in Polar caravans. And if you own a Polar maybe you'd like to join us.